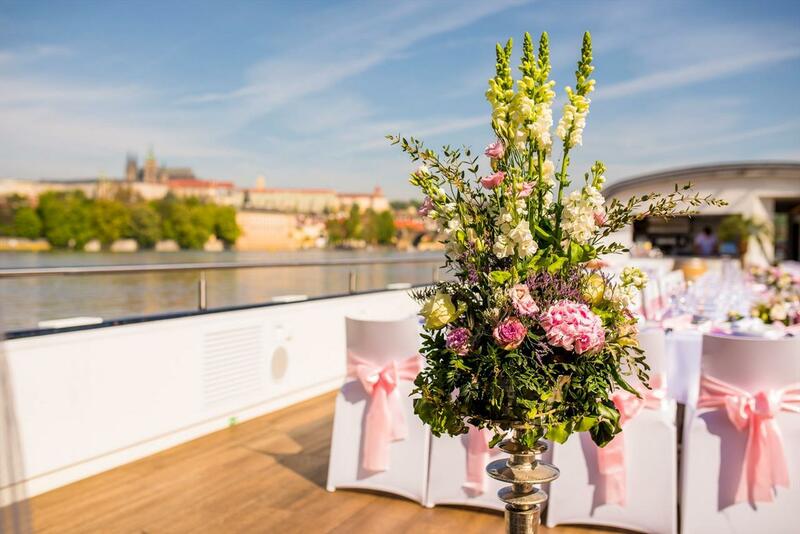 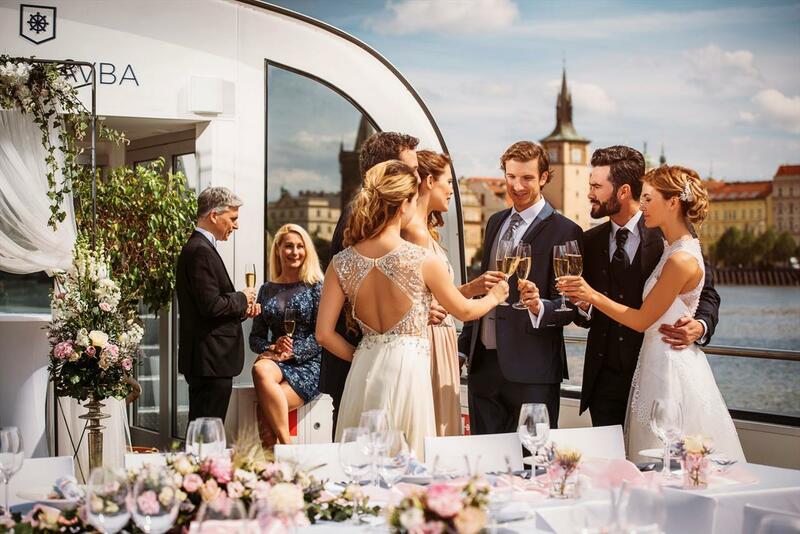 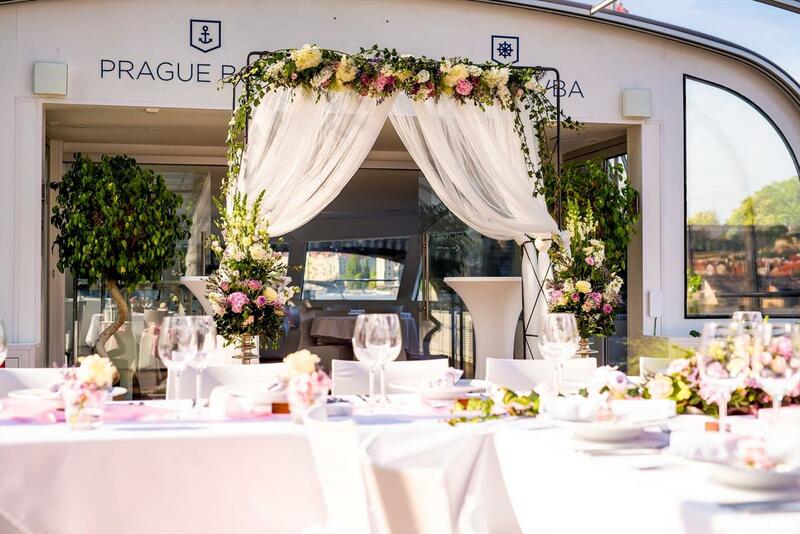 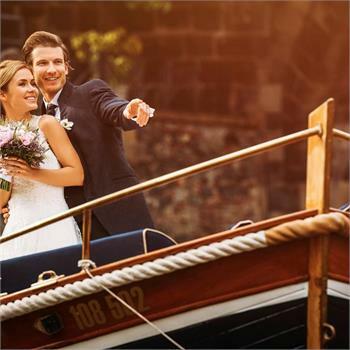 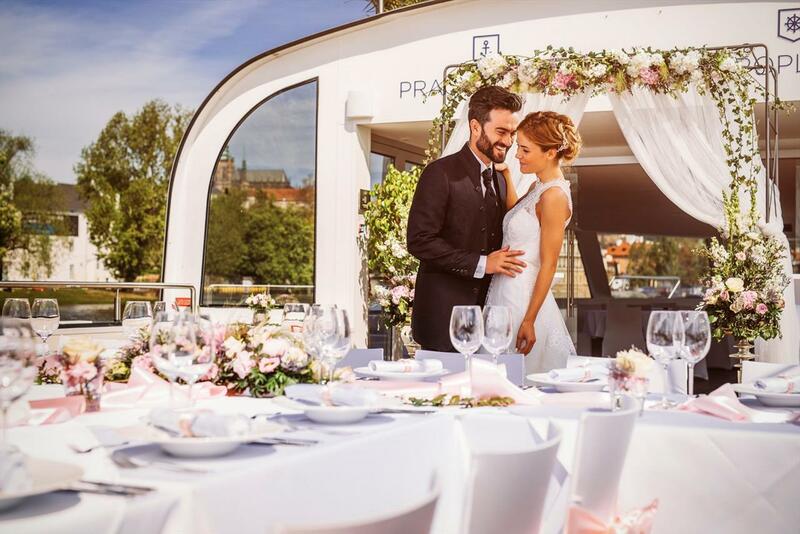 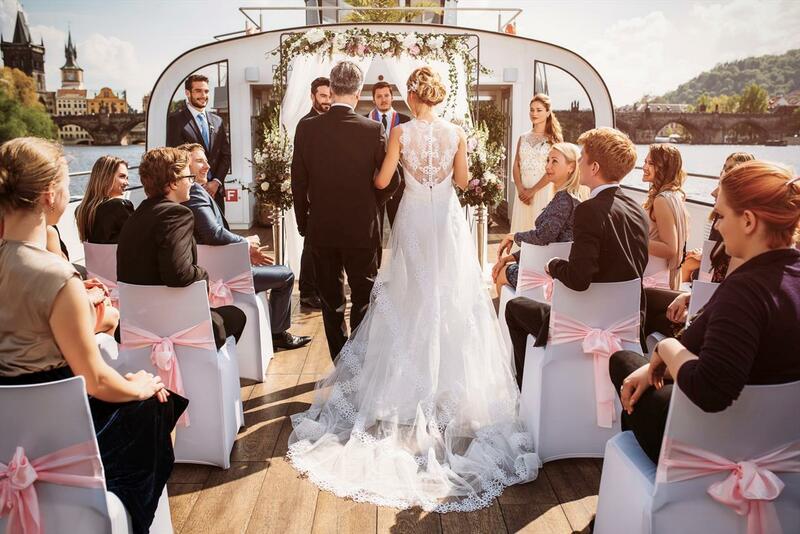 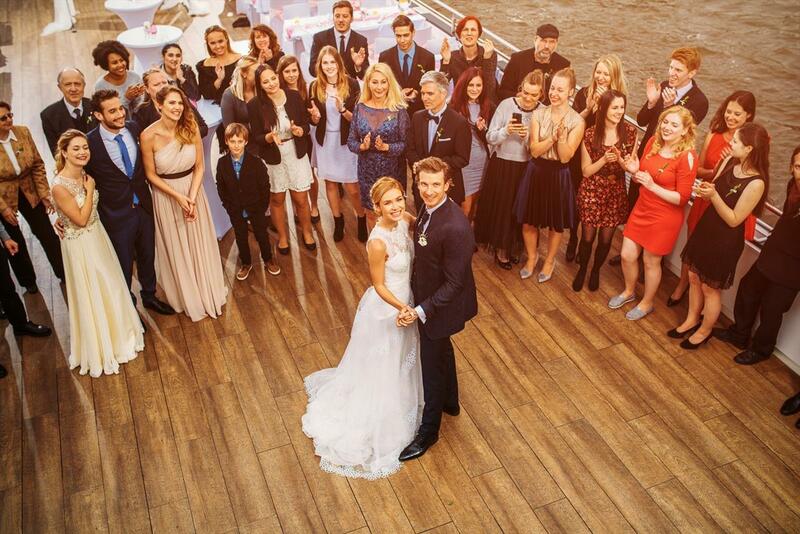 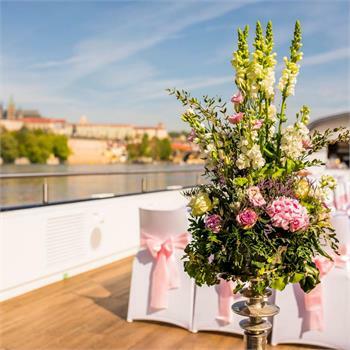 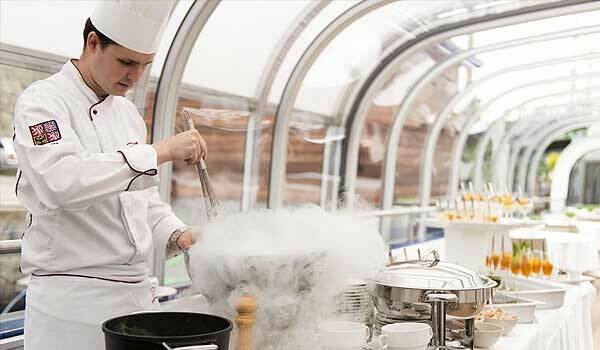 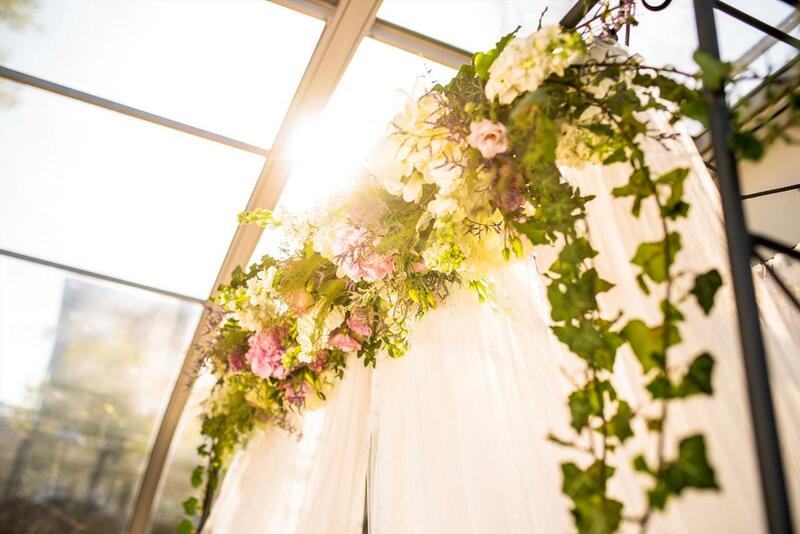 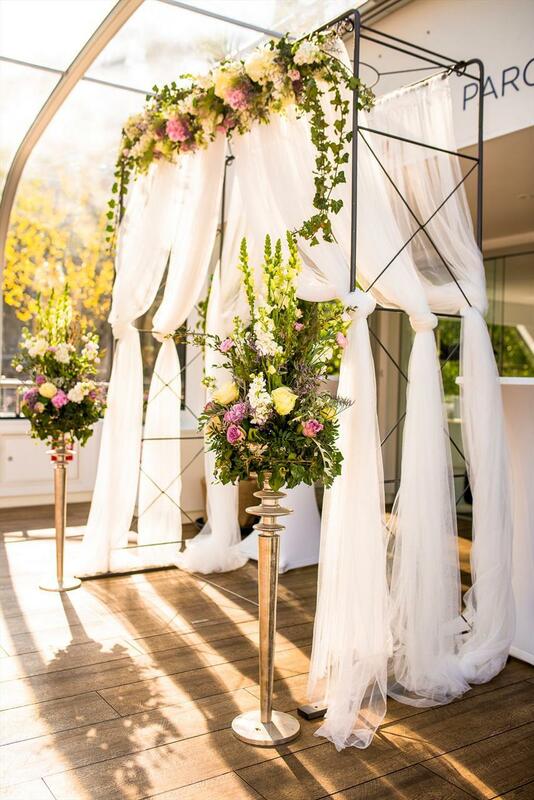 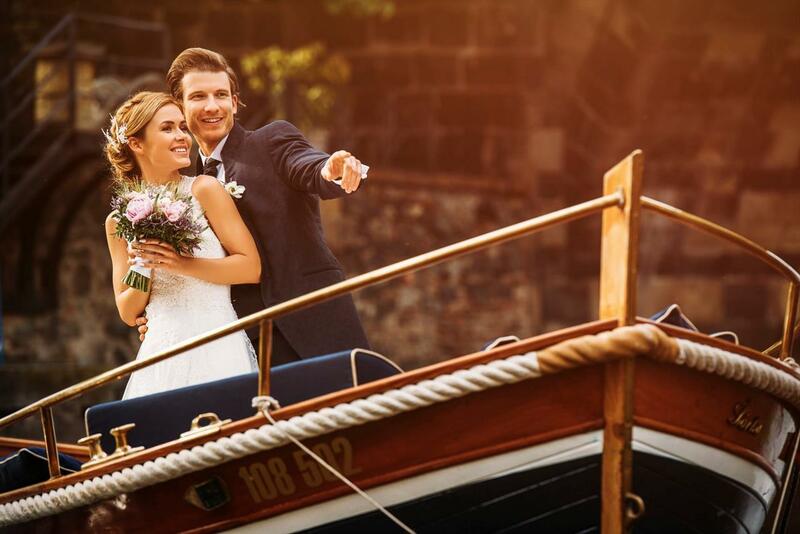 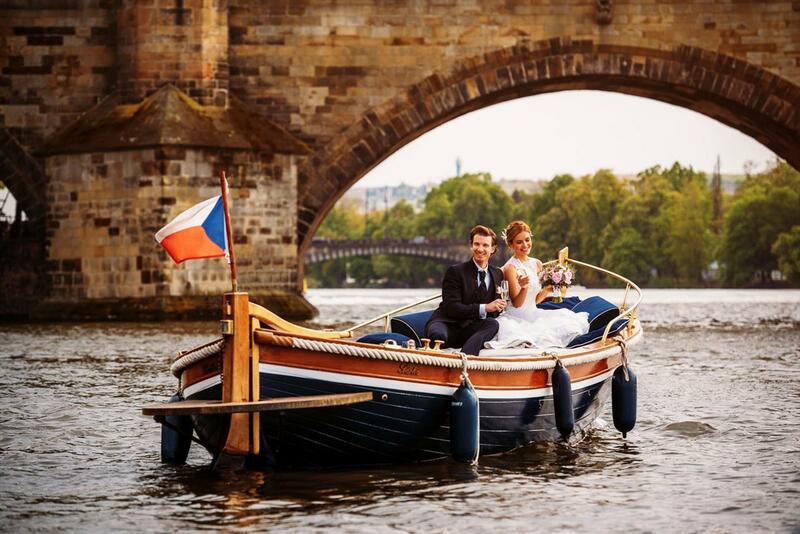 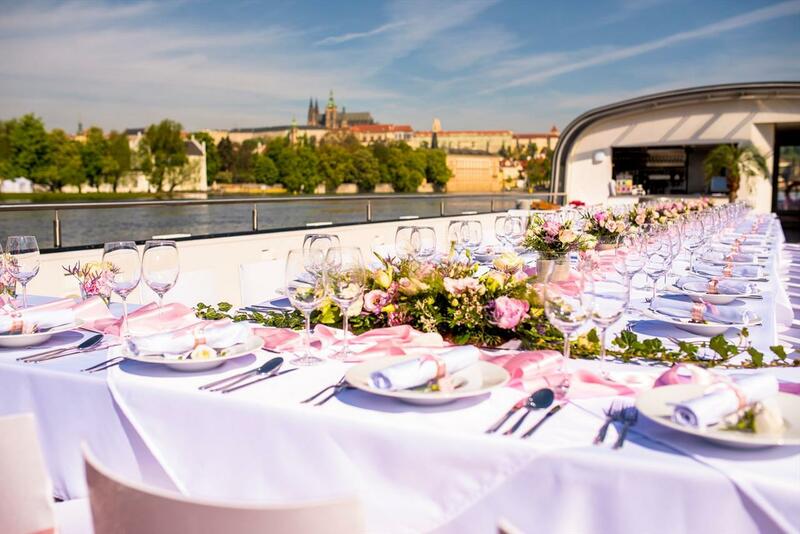 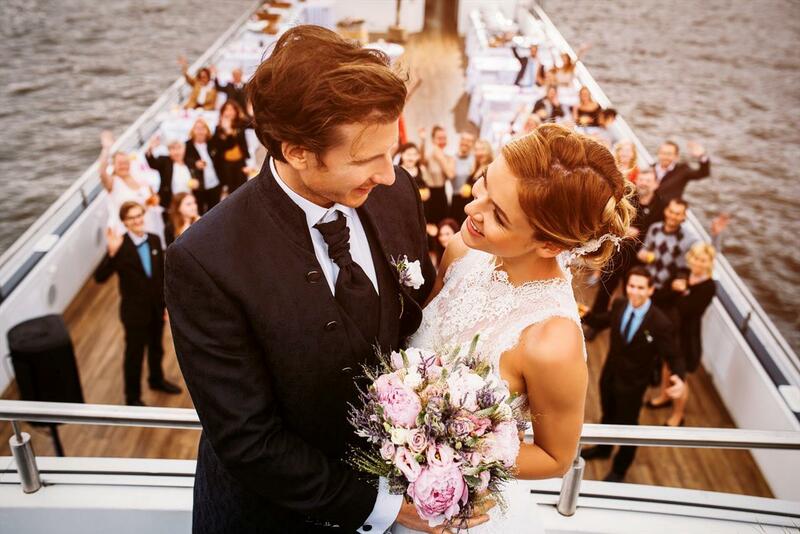 The romantic and stylish surroundings of our boats are ideal for an original and unforgettable wedding. 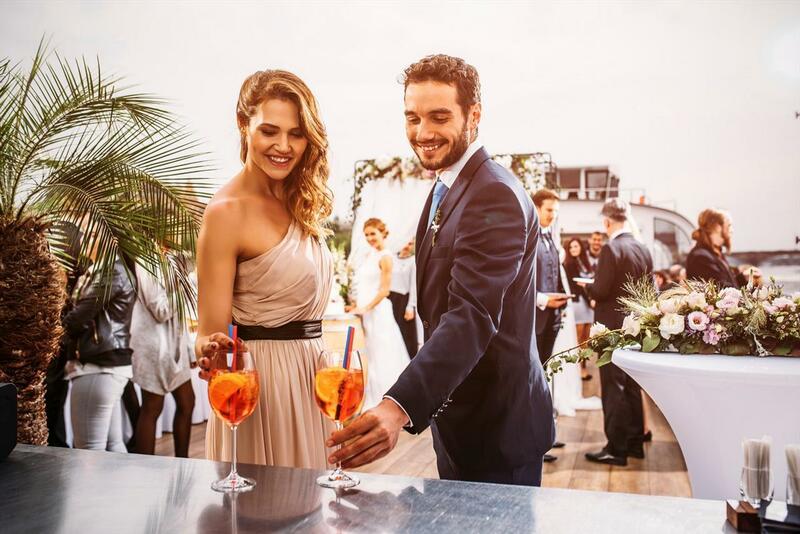 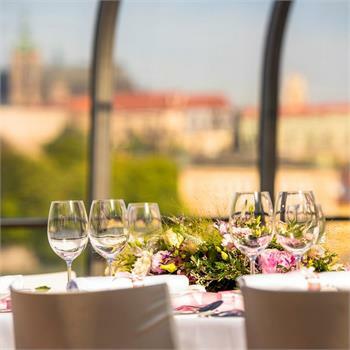 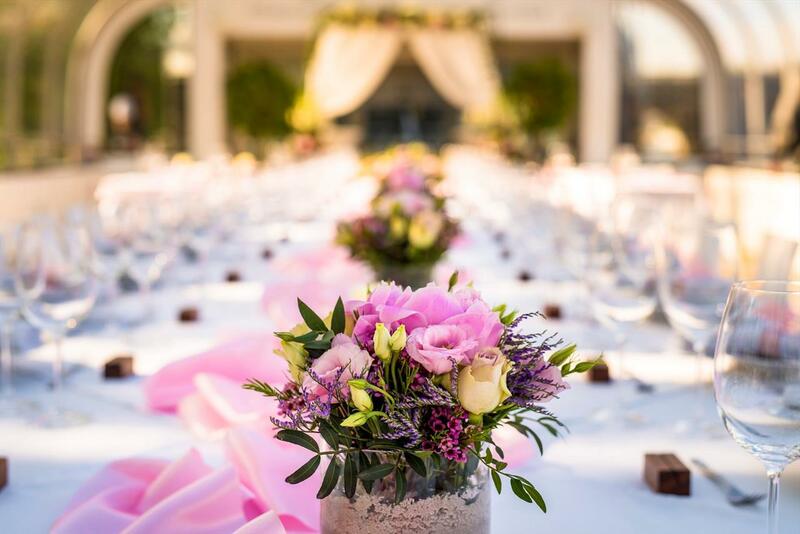 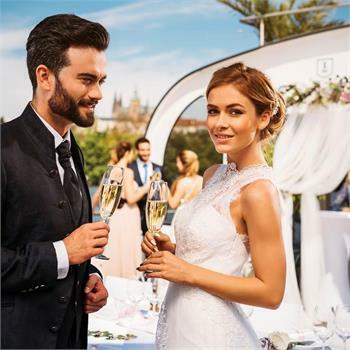 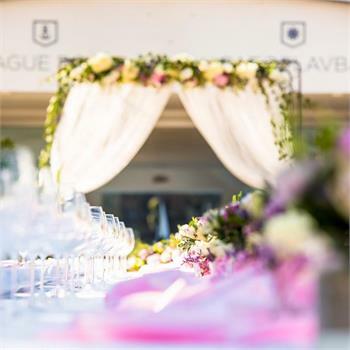 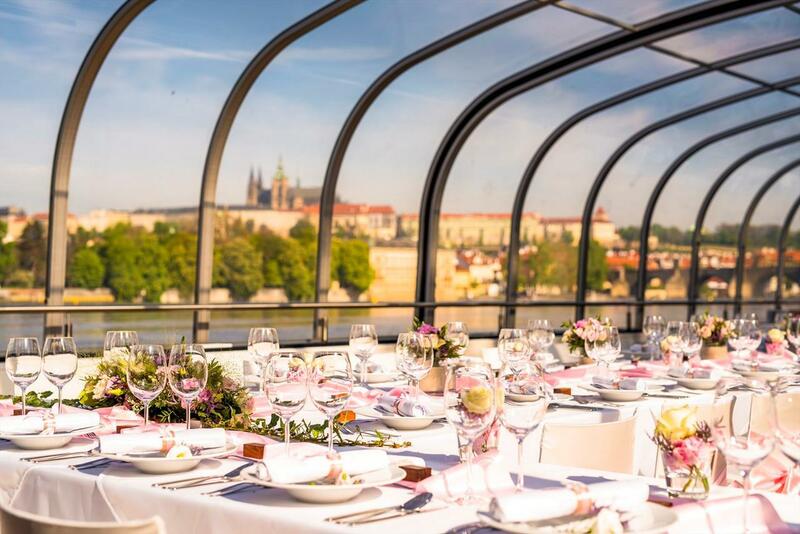 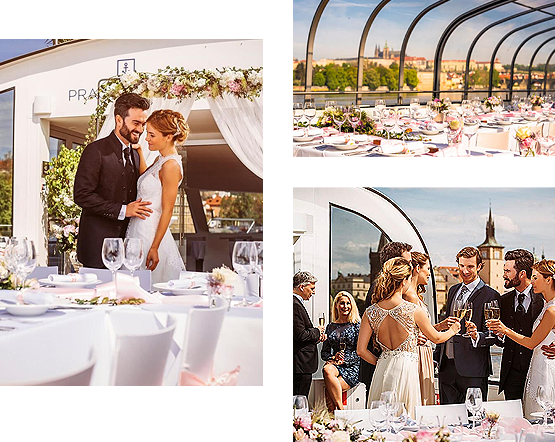 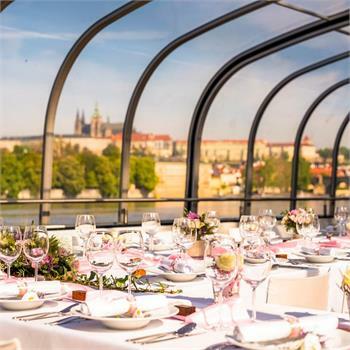 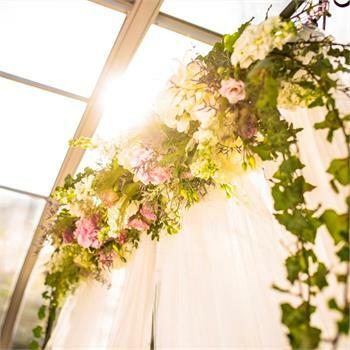 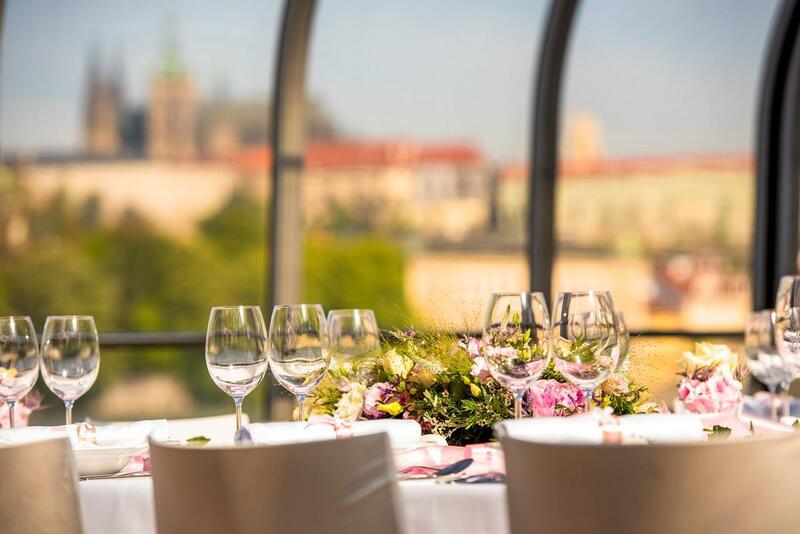 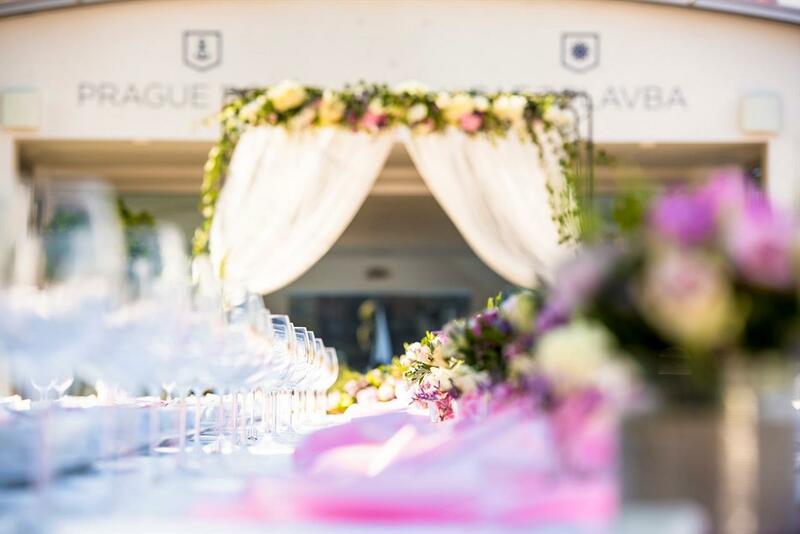 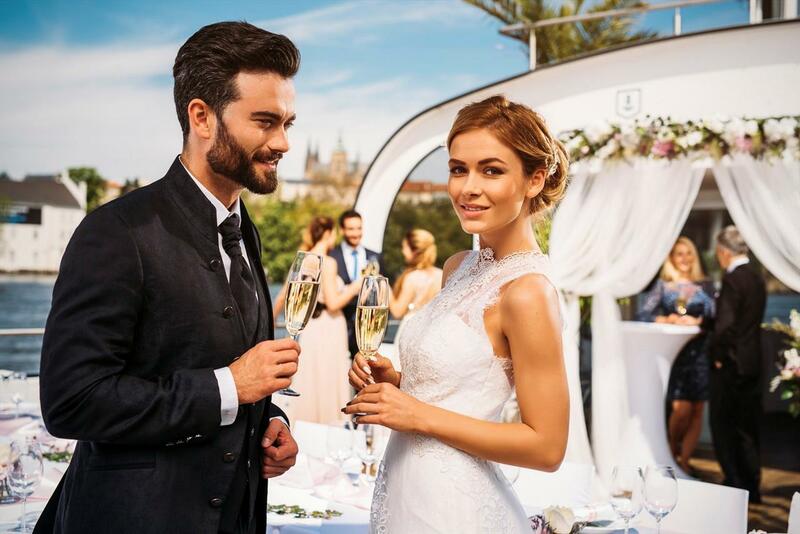 Views of the historic monuments and the city panorama not only enhance the festive atmosphere, but will also be the perfect background for your wedding photos. 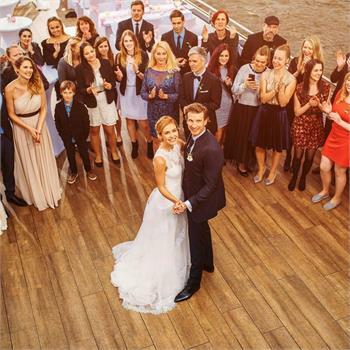 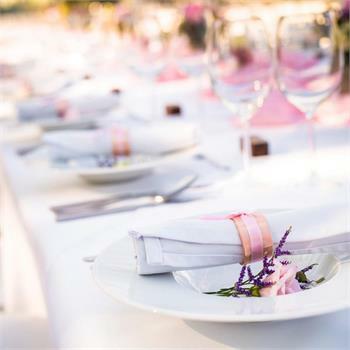 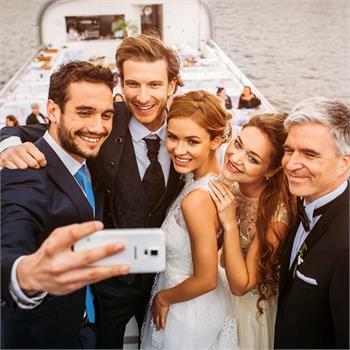 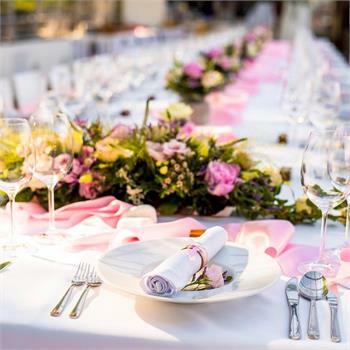 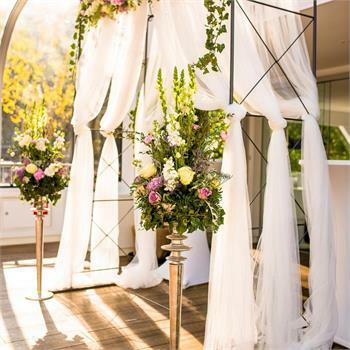 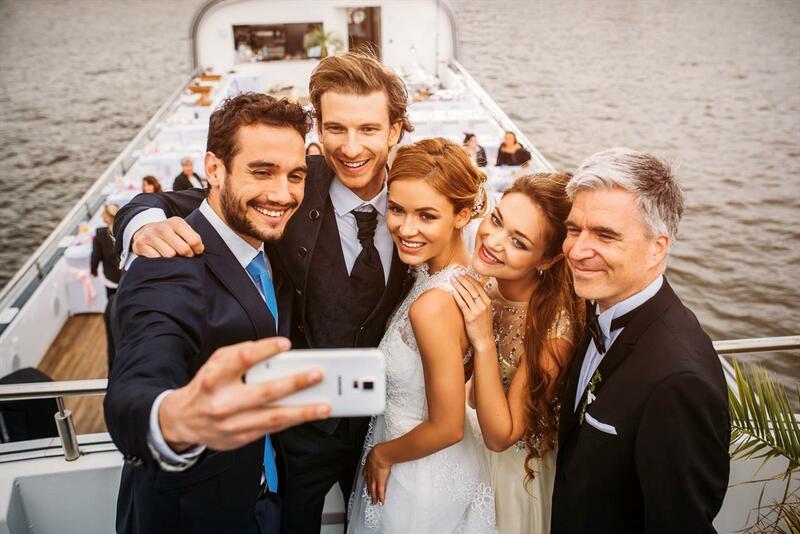 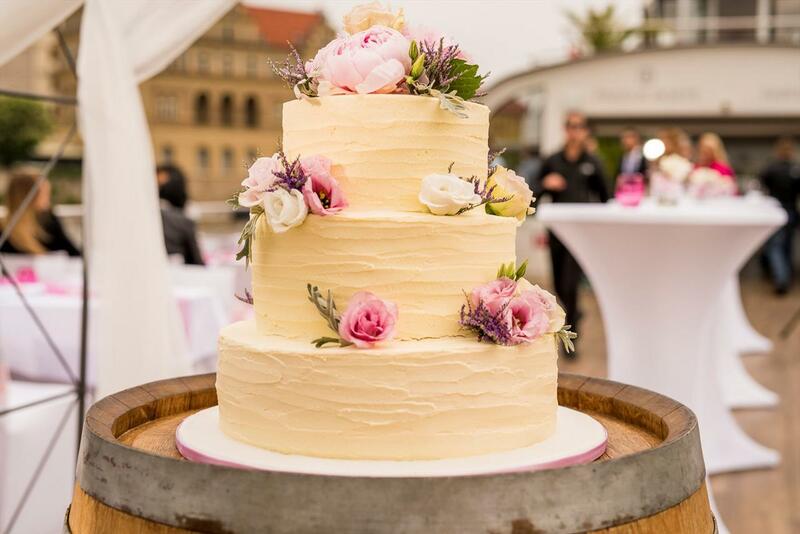 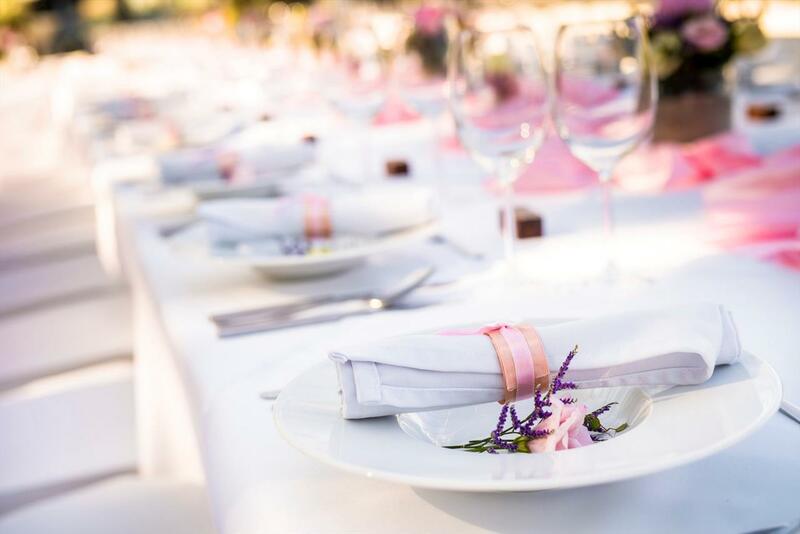 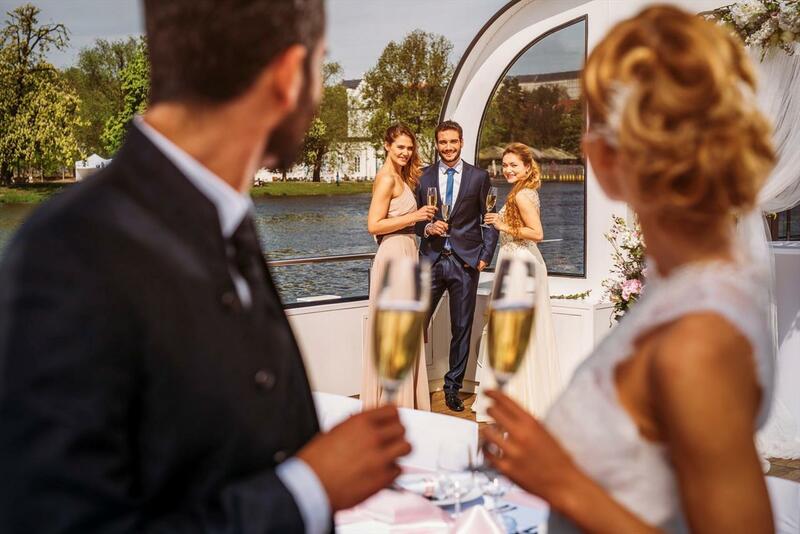 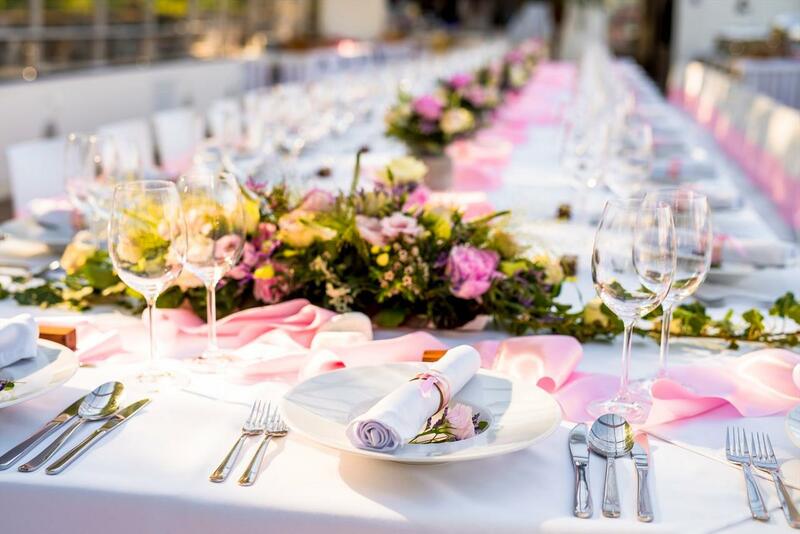 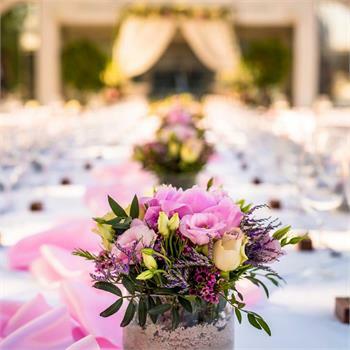 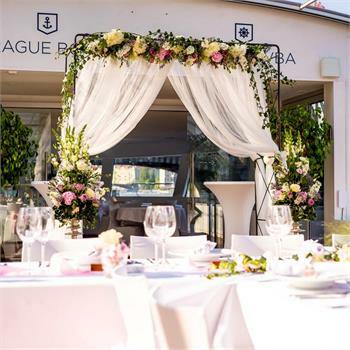 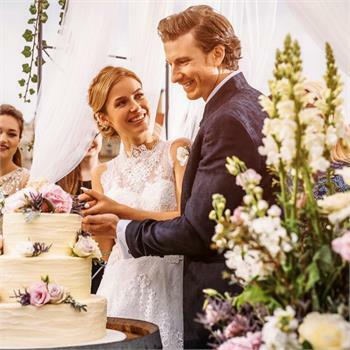 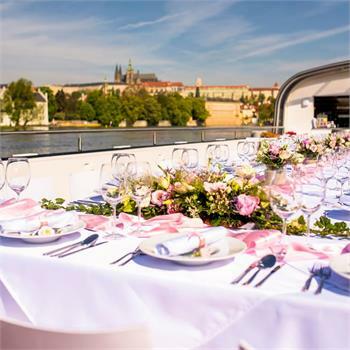 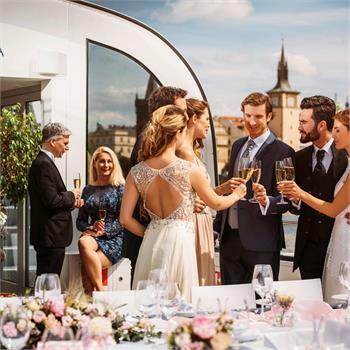 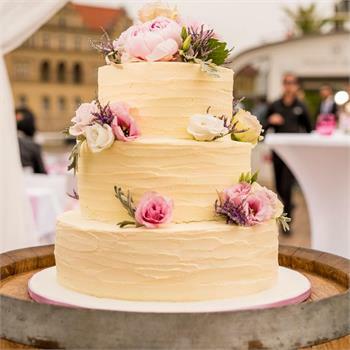 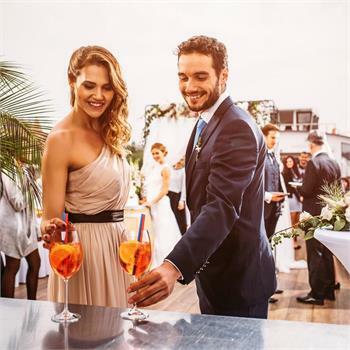 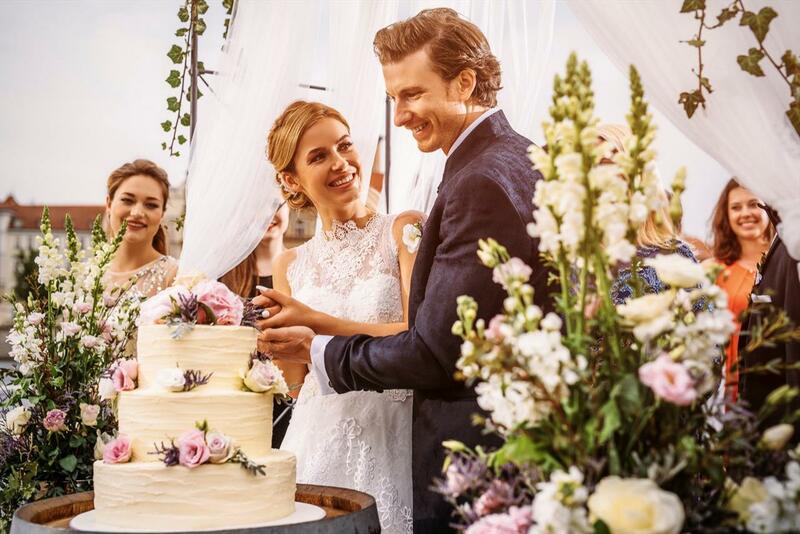 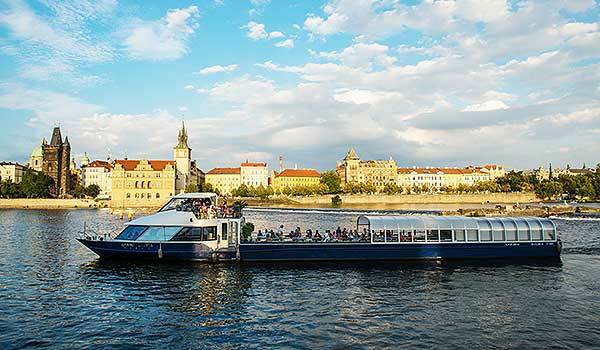 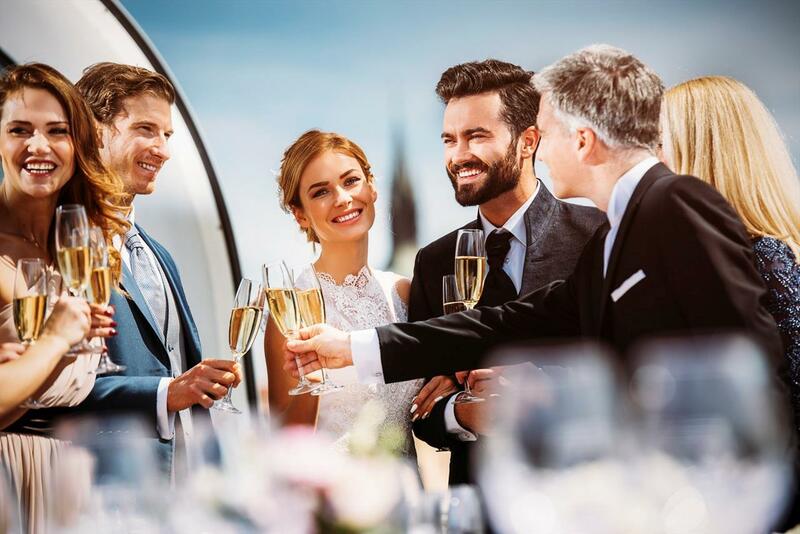 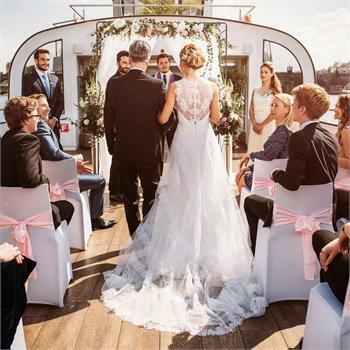 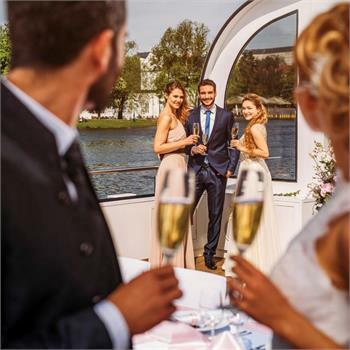 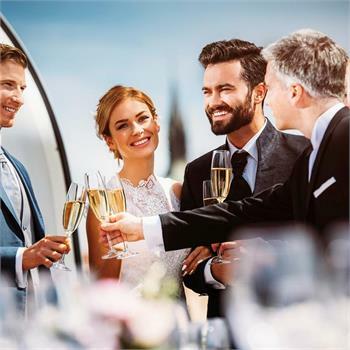 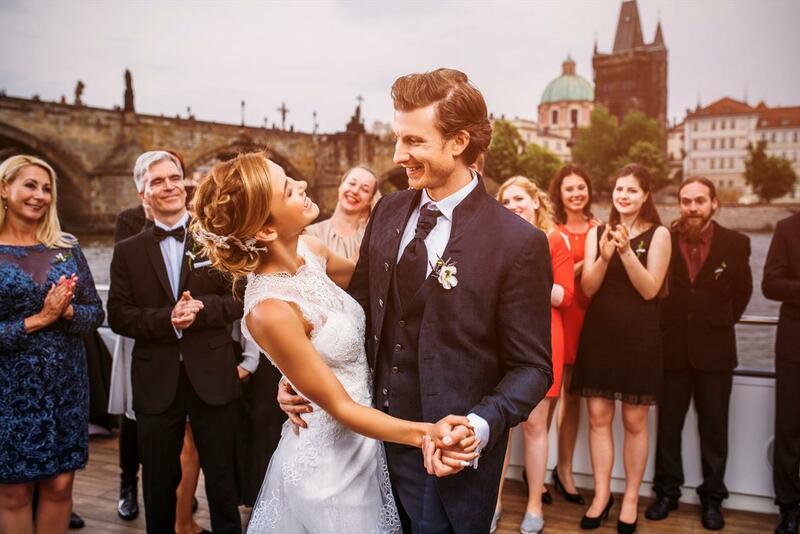 You can thus experience your big day from the ceremony to the wedding reception and party on one boat and in the circle of your family and friends.